Who should replace Tom Rogic for the Socceroos Asian Cup quarter-final? 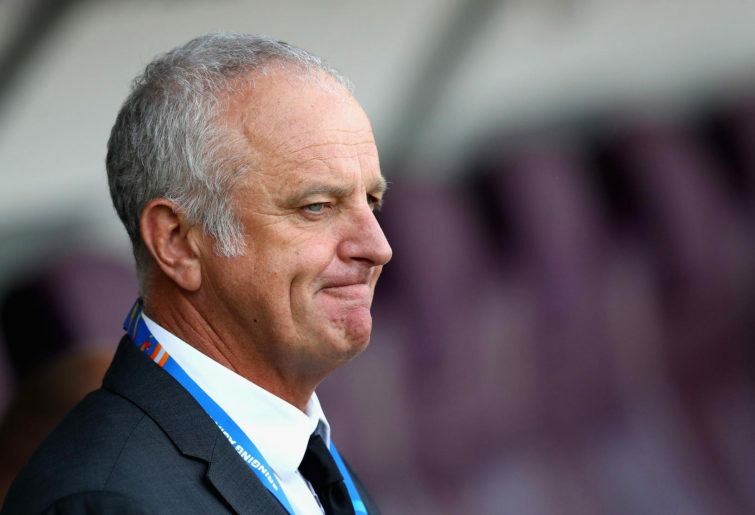 It’s been glossed over in the aftermath of the Socceroos’ penalty-shootout win over Uzbekistan, but Graham Arnold needs to find a Tom Rogic replacement for the Asian Cup quarter-final against the UAE. After being lambasted for his display in the opening-round loss to Jordan, Rogic has been in fine form for Australia. In the three games since, the Celtic midfielder has two assists and a goal, and has looked far more the world-class player we all know he can be. But the horrendous decision to show him a yellow card early in the match against Uzbekistan means he’ll be out for the must-win clash against the tournament hosts. So who should replace him? Luongo was unreal in the last Asian Cup, finishing as the tournament’s MVP and scoring Australia’s first goal in the final. Despite not playing a minute at last year’s World Cup, he’s been in excellent form of late, and would no doubt enjoy slotting into Rogic’s advanced role, further up the pitch from where he’s often been deployed in the green and gold. He’s the most likely replacement for Rogic. 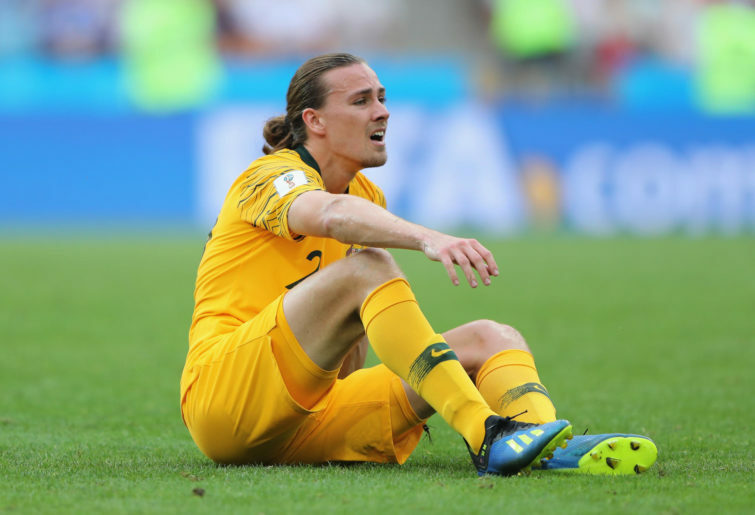 Having started against Uzbekistan in a holding midfield role, Jackson Irvine could be pushed up the field to cover for Rogic, with Luongo playing alongside skipper Mark Milligan in the heart of midfield. 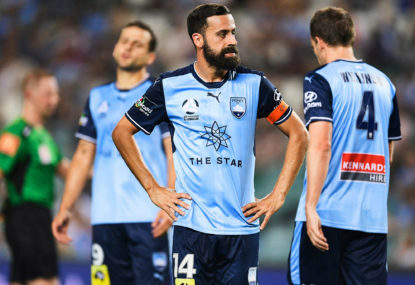 Irvine has been used as an attacking midfielder for Australia in the past, and has displayed a good goalscoring touch in club football in the past. However, he and Milligan have been working well in tandem together, and it would be a risk to disrupt that engine-room combination for such an important clash. Ikonomidis has been superb for Australia this tournament playing on the left wing. 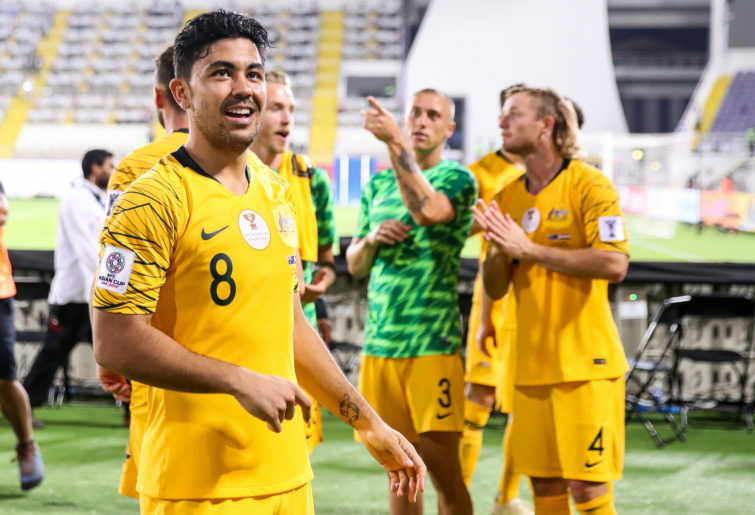 The Perth Glory man has an Asian Cup-best four assists, as well as a goal to his name, and has been vital in freshening up the attack after a poor first-up performance. But with Mathew Leckie getting over his injury, Graham Arnold needs to find a place in the side for the Hertha Berlin winger. Moving Ikonomidis into a central role would do just that, although it would make the bench skinnier and give the midfield less defensive steel. A left-field option, Amini doesn’t offer much of a goalscoring threat, but he has the technical capability to unlock opposition defences. 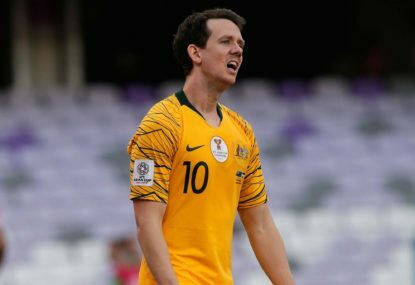 It would be a massive ask of the 25-year-old, who only has only earned five caps – and just one start – in his international career to date, but he played under Arnold as a youngster for the Mariners, and the UAE wouldn’t expect to see him lining up against him. If picked, he could be an inspired selection. Or it could backfire spectacularly. So who should Arnie pick? For me, it’s got to be Luongo, with Ikonomidis staying on the bench, Leckie offering a super-sub option, Irvine remaining next to Milligan as a holding midfielder, and Amini ready to burst off the bench for a memorable cameo. 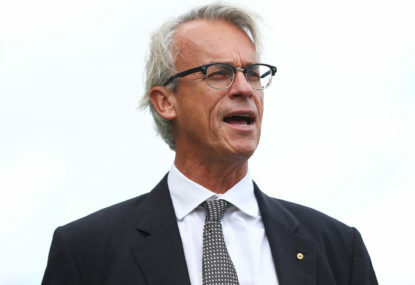 Football Federation Australia have finally appointed a technical director after a nine-month wait. It’s 2015 and I’m sitting on a lounge chair in the living room watching my nation’s team, the Socceroos, holding out to beat South Korea 2-1 to win the Asian Cup. The countdown is on to this year’s FIFA Women’s World Cup which will be held in June in France. For Australia’s Matildas, this will be their seventh-straight World Cup appearance. 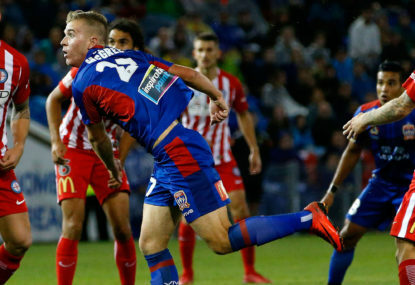 Michael Daley hates football and wants to deny your kids the chance to dream of growing up and one day playing the game for the Socceroos or the Matildas. 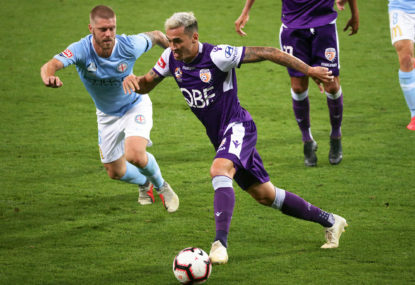 As Tony Popovic’s Perth Glory rolls on, Jason Davidson has quietly continued his bid for a return to the Socceroos.